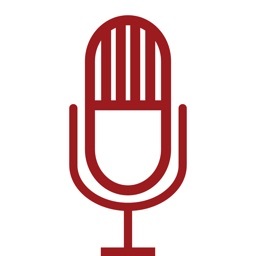 From Rush Limbaugh to Thom Hartmann, get your favorite conservative or progressive radio. 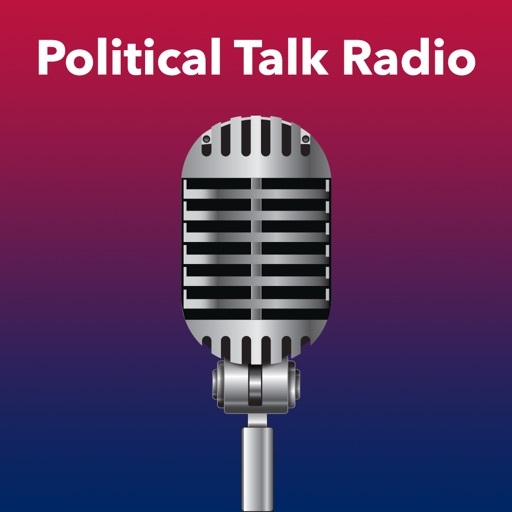 Political Talk Radio offers a variety of conservative and progressive radio talk shows and stations. 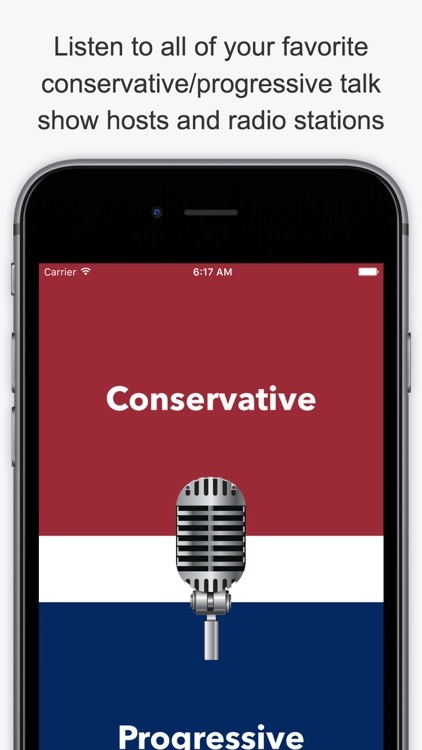 Conservative options include Glenn Beck and KGLN NewsTalk 980 and progressive options provide Alan Colmes and WCPT Chicago's Progressive Talk. 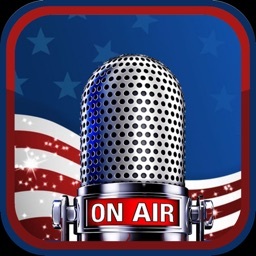 Political Talk Radio is the ideal app for those who enjoy conservative and progressive radio. 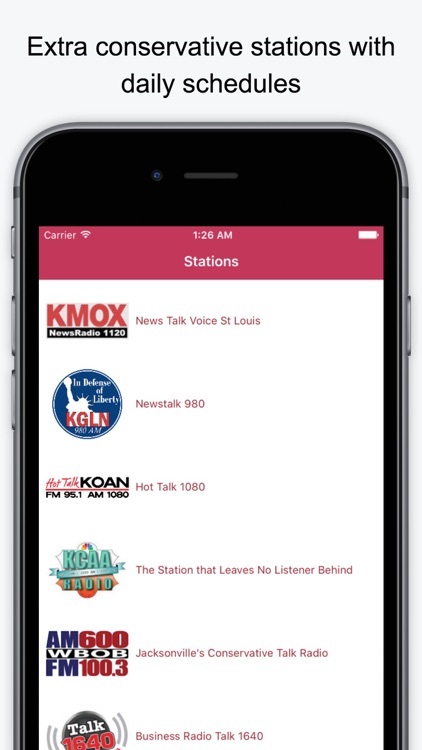 You can listen to your favorite radio talk shows or just open a popular station. 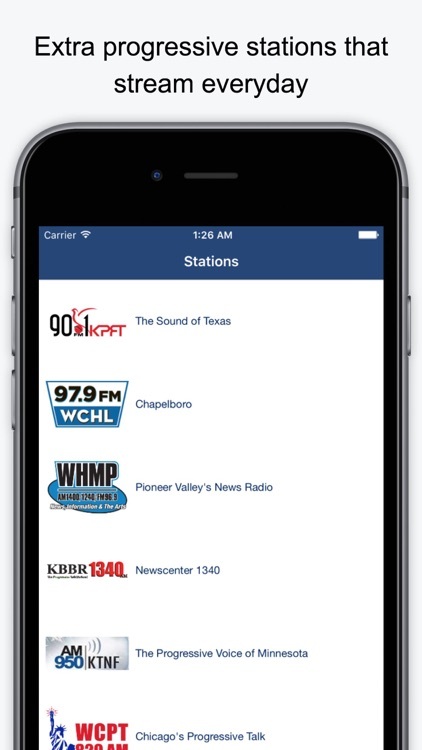 The app is completely ad-free and allows you to minimize it and listen to a station in the background. 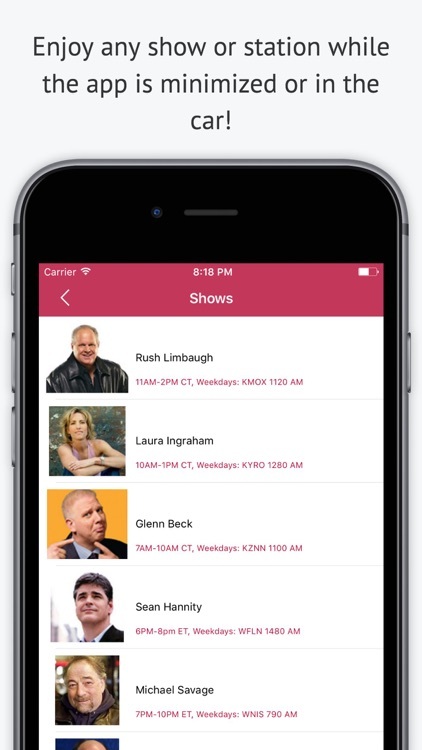 If this is your type of radio, then Political Talk Radio is your app. 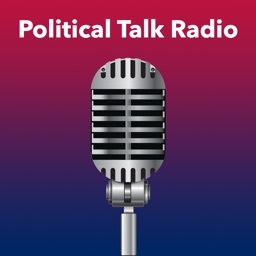 Political Talk Radio offers a nice variety of both shows and stations for those who like conservative and progressive radio. Contact me personally at [email protected] if you have any questions or issues. If a stream is not working, contact me and I will fix it ASAP. 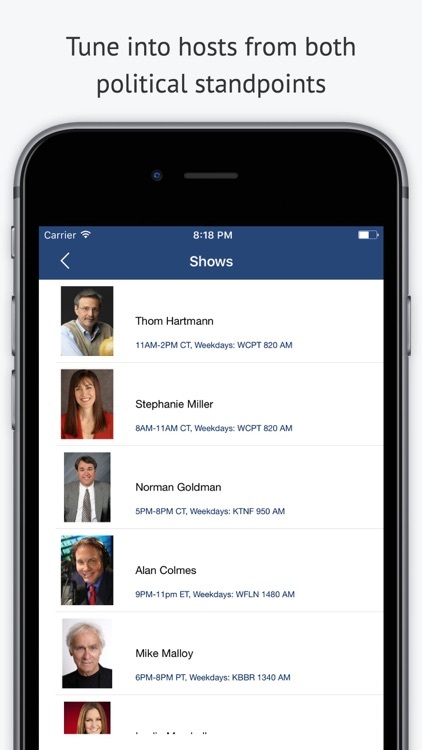 Review us in the app store! 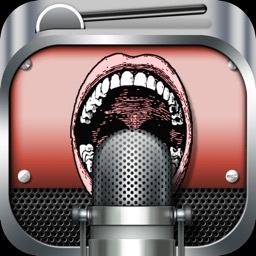 It will only take a minute and any feedback is taken seriously which will help improve the app. All stations and hosts could possibly change in the future.